Manchester United striker Marcus Rashford is the subject of interest from Barcelona, who are lining up a lucrative summer swoop. The Englishman has enjoyed a fine individual season at Old Trafford, contributing 13 goals and eight assists in over 30 appearances across all competitions. His best form coincided with the arrival of Ole Gunnar Solskjaer as the club’s new manager in December, as he was immediately moved into a central role upfront following months playing on the wing under Jose Mourinho. 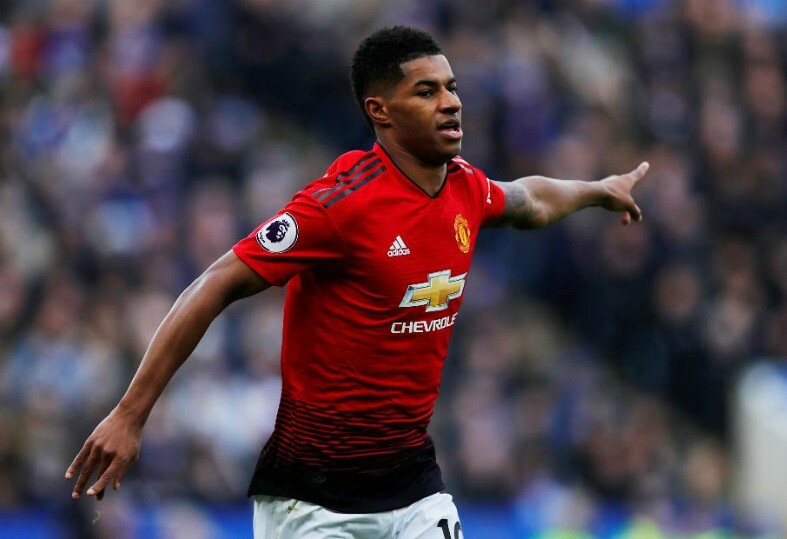 Rashford’s continued presence in the United starting XI will be vital to their chances of a top-four Premier League finish and he could also make the difference in a huge Champions League clash against Barcelona on Tuesday night. 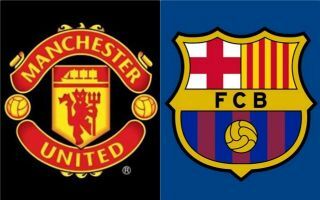 The two clubs meet in a quarterfinal second leg at Camp Nou this evening and ahead of the clash, The Sun has reported that the Spanish champions are preparing to launch a £100 million transfer bid for Rashford.
? See you at the Camp Nou! The 21-year-old has only one year remaining on his current deal at the Theatre of Dreams and talks over a new contract have stalled over the last few months, which has left the club sweating over his future. Barca are hoping to take full advantage of the situation, while also beating arch-rivals Real Madrid to his signature, who have been keeping a close eye on his situation throughout the campaign – as per The Sun. Rashford has been tipped to reach the very top level of the game, but at the moment he is still very much a raw talent with a lot to learn. He is receiving regular minutes at United at the moment, which is the best thing for his development and such opportunities might not be granted to him at Barcelona. Ernesto Valverde has the likes of Lionel Messi, Luis Suarez, Ousmane Dembele and Philippe Coutinho to call upon in the attack, which leaves little room for a new forward to come in and steal the limelight. That being said, if Rashford produces a star performance against the Blaugrana in Spain it would serve as the perfect audition and United’s resolve could then be tested by a significant offer this summer.